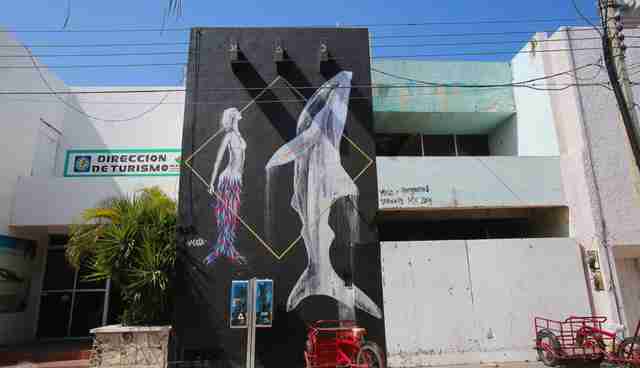 An island off the Yucatan Peninsula in Mexico has become the canvas for a massive art project to raise awareness for ocean life -- and the results are mind-blowing. 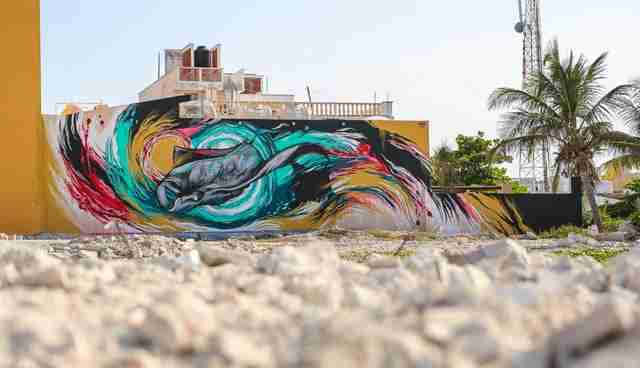 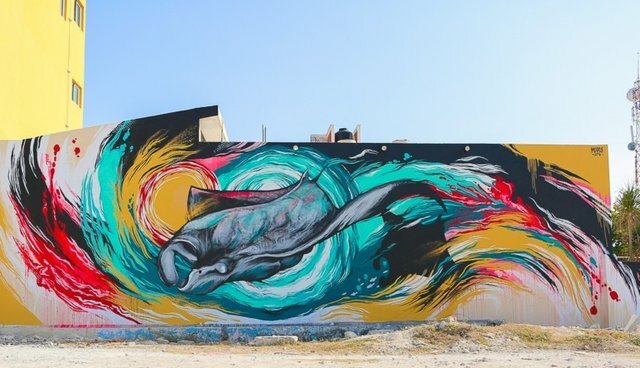 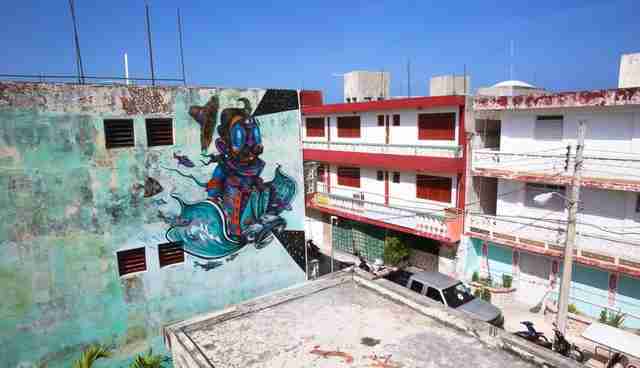 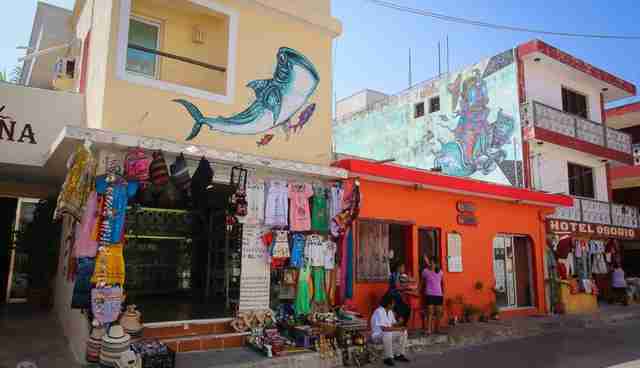 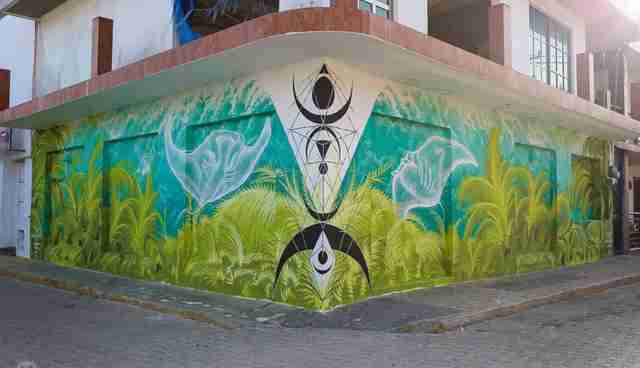 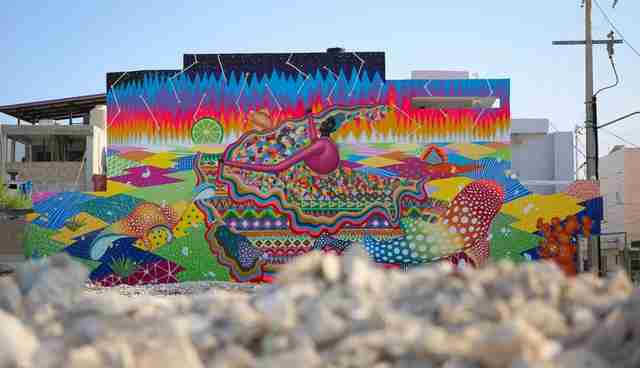 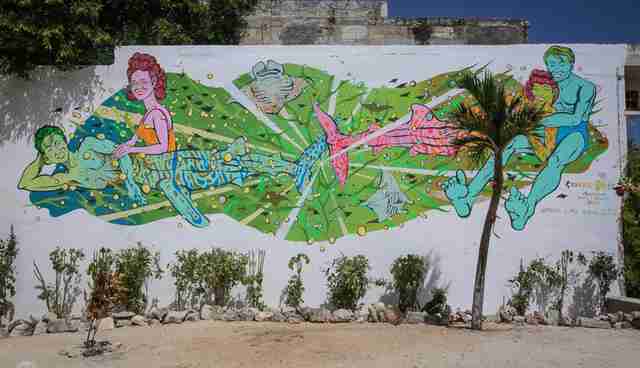 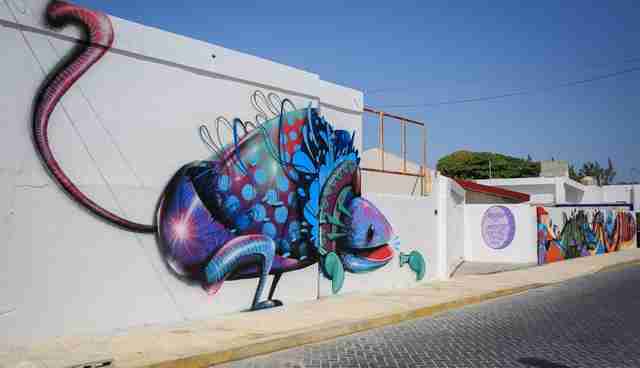 PangeaSeed, a non-profit devoted to raising public awareness for conservation and preservation of marine species by way of art and activism, gathered a gaggle of renowned street artists to Isla Mujeres, where they covered every available space of wall with stunning murals depicting ocean life. 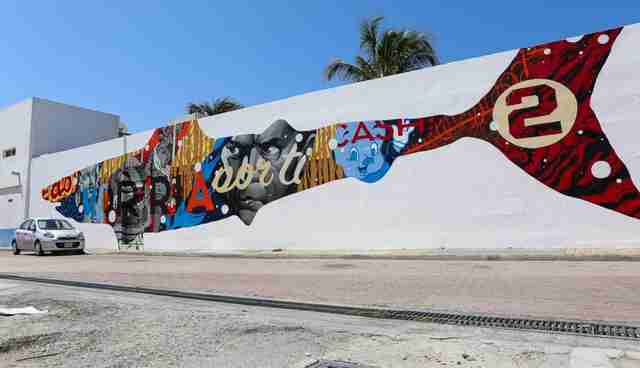 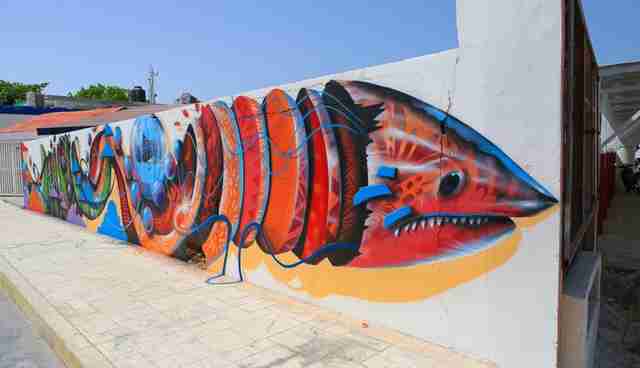 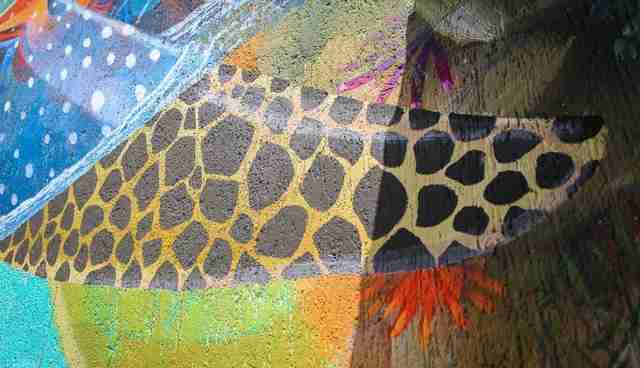 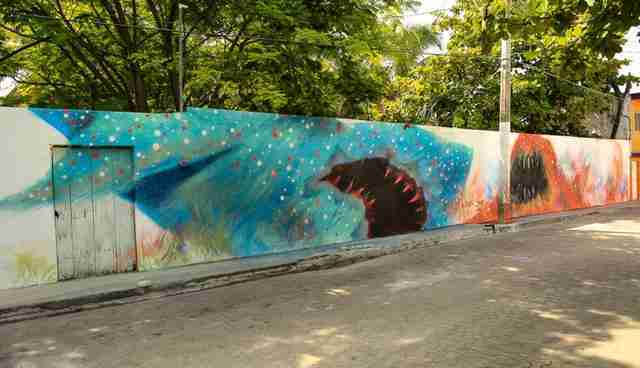 Called "Sea Walls: Murals for Oceans," the project focuses on environmental issues affecting oceans, like overfishing, shark finning, coastal development, plastics and pollution. 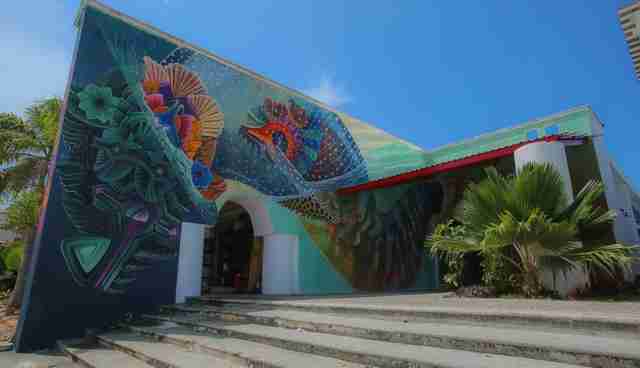 The campaign, supported by an Indiegogo fund, also gave participating artists the opportunity to study and swim with whale sharks and oceanic manta rays off the coast of the island. 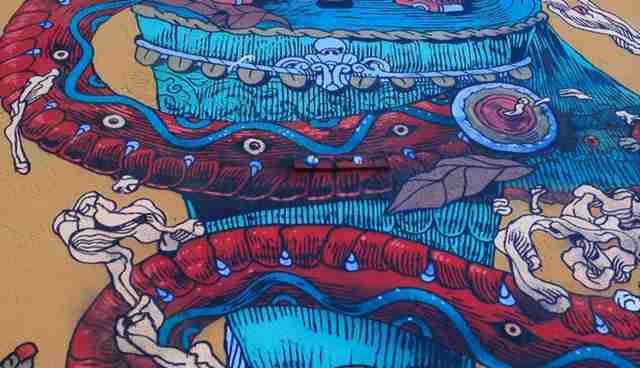 They're also selling stunning prints of the pieces on their site. 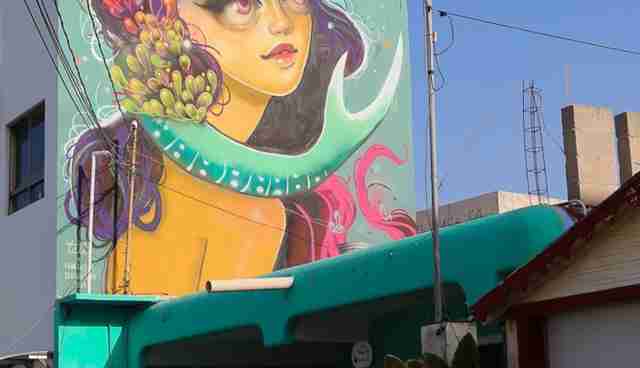 You can see them -- and order your own -- here. 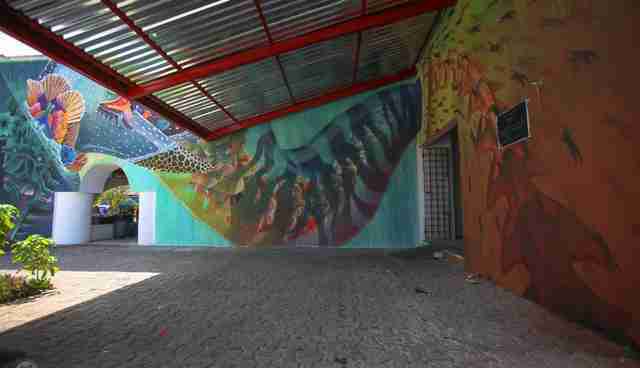 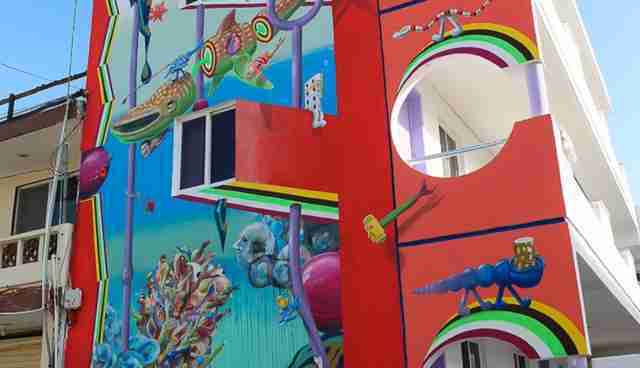 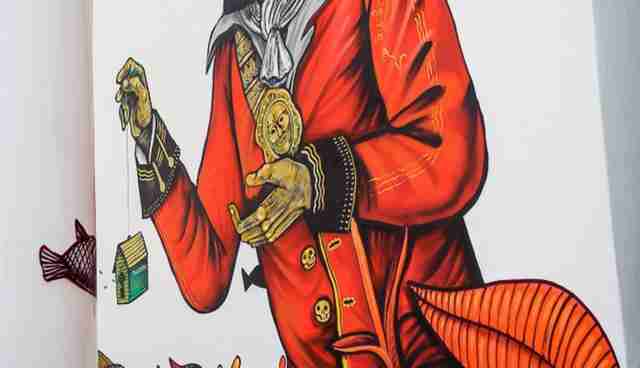 See a gallery of the murals below.